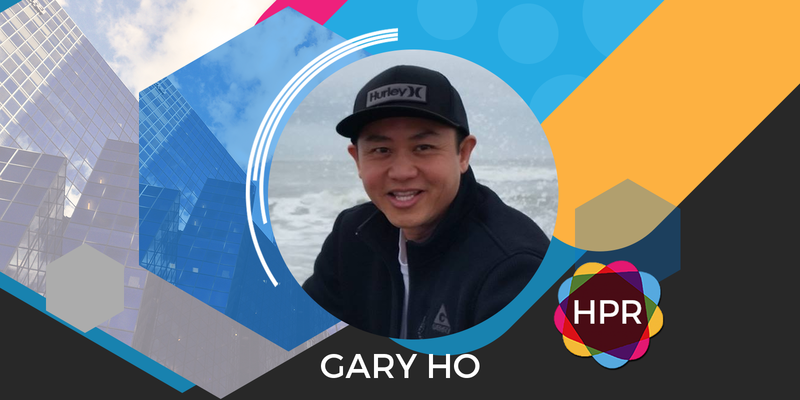 Guest Bio: Gary Ho, a 46-year-old father from Austin, experienced pain in his ankles and feet for over a decade before being diagnosed with chronic uncontrolled gout. He had his first attack in college, and his doctor told him it was a sprained ankle and prescribed pain pills. The pain continued for several years –getting worse and lasting longer as time went on (feeling like broken bones). In his 40s, Gary was finally diagnosed with chronic gout. He has since found relief from a medicine called KRYSTEXXA approved to treat adults with chronic gout that hasn’t been controlled with other treatments. He seeks to educate others about the condition and the importance of speaking with a gout specialist to assess your options. Segment overview: Gary Ho, a 46 year old father from Austin, discusses his chronic gout diagnosis, symptoms, and the medication called KRYSTEXXA that has given him relief.